The Polk County Sheriff's Office took part in the bust of a statewide fraud operation that was led by a man behind bars. POLK COUNTY, Fla. — The Polk County Sheriff's Office took part in the bust of a statewide fraud operation that was led by a man behind bars. 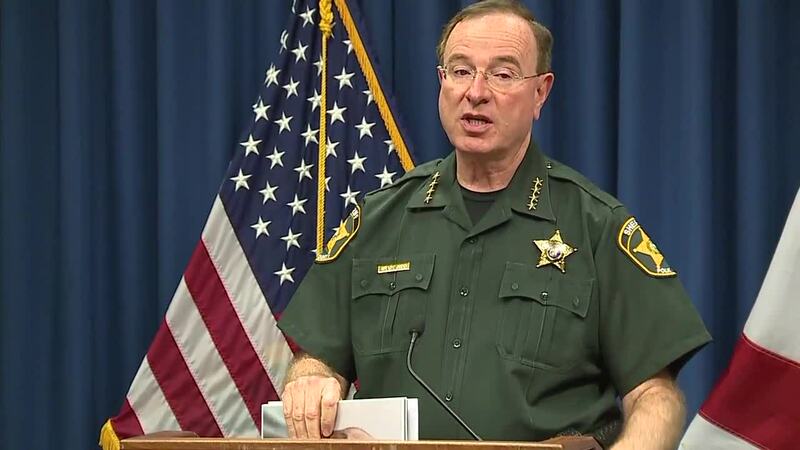 Bobby Staley, 42, is currently at the Broward County Jail, but Polk County Sheriff Grady Judd says he was the ringleader behind the operation that stole over $100,000 from multiple local companies. Eight people were involved in the operation and two are still on the run, according to the sheriff's office. Staley was already in jail, along with Curtis Harris. Thursday morning, Christopher Coaxum, Leonard Robinson, Nahshon Williams, and Katrina Cyrus were taken into custody in Duvall County. Ken Theogene and Adriana Staley remain at large. The investigation started in November 2017 when Tapia Construction, of Lakeland, reported fraudulent charges on their Home Depot business account. They told deputies that unlawful transactions of merchandise and gift cards totaling $45,388.81 were made in multiple cities across the state, starting in June of 2017. The construction company's Lowe's account was also hit by the group in 2018, stealing $47,434.76 more from the company. Yarbough Electric, Inc. of Clearwater was also affected. In one day, they had $11,975.08 charged to their account in two different cities. Fast of Florida also had $1,618.76 charged to their account, but the transaction was stopped immediately. The operation targeted Home Depot, Lowe's, Citibank, and Synchrony Bank, according to a press release. Deputies say the suspects used aliases and fake drivers licenses to purchase 557 gift cards and merchandise. 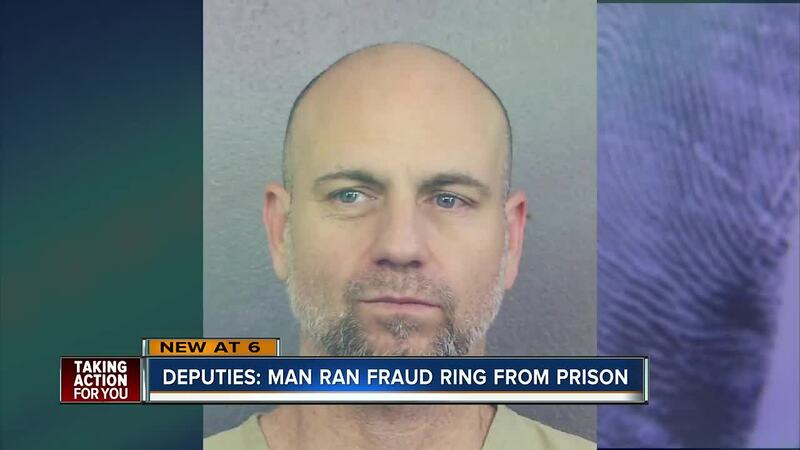 "The ringleader of this complex organized crime scheme that spanned six judicial circuits in Florida orchestrated the fraud from prisondepriving the victims of more than a hundred thousand dollars. Through great investigative work by Sheriff Grady Judd, the Polk County Sheriff's Office and my Office of Statewide Prosecution, the scheme has been shut down" said Florida Attorney General Ashley Moody. While Staley was in prison, he reportedly made calls from inside the prison, telling call takers that he was the owner of the business. He used mailing addresses where five of the suspects live and new credit cards were linked to the victims' accounts. Staley reportedly bragged to witnesses about smuggling cell phones into the prison to assist in the scheme and he also recruited his daughter Adriana Staley to help.